MOSCOW, July 2. /TASS/. 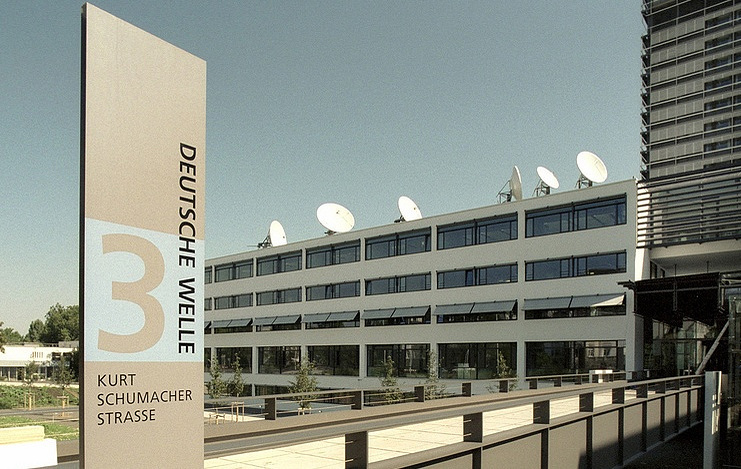 Russian media watchdog Roskomnadzor carried out an inspection of German TV channel Deutsche Welle on request of the Russian Federation Council Committee on Information Policy. As a result, the watchdog discovered some violations, however, it does not plan to suspend broadcast of the channel in Russia, Deputy Head of Roskomnadzor Vadim Subbotin stated. "Upon request of the Federation Council Committee on Information Policy, Roskomnadzor has carried out an inspection of television channel DW-TV’s (Deutsche Welle) broadcasting in the Russian Federation," he noted. "We have discovered several issues in the channel’s broadcasting. 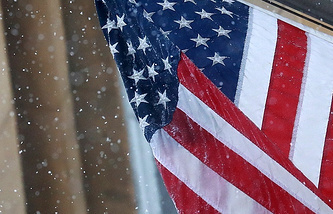 However, Roskomnadzor does not plan to implement any effective response measures, such as issuing warnings or suspending broadcast of the German channel, at the present time." Earlier, Russian Foreign Ministry Spokeswoman Maria Zakharova called on her colleagues from the Federation Council (upper house of parliament), Russian State Duma (lower house of parliament) and Roskomnadzor to focus on Deutsche Welle and to assess the scope of the channel’s propaganda activities.